The Office of Personnel Management recently drew congressional and federal employee union ire for proposals that would increase employee contributions to and decrease the payout of retirement benefits. These changes were proposed under a larger civil service reform effort in the March 2018 President’s Management Agenda, which American Federation of Government Employees Policy Director Jacqueline Simon called a “worst practices” document for federal employees. OPM Director Jeff Pon said in a May 16, 2018, House Oversight and Government Reform Committee hearing that the relationship between employee unions and the administration is “not so good right now” and that there was very little the two can agree on. 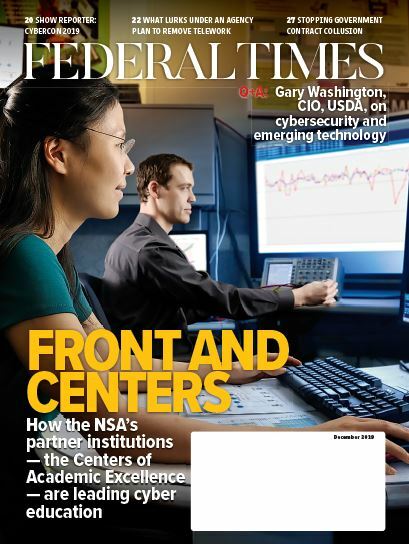 However, Max Stier, president and CEO of the Partnership of Public Service, said that “there is some real common ground here” in ways that the federal workforce can be improved. 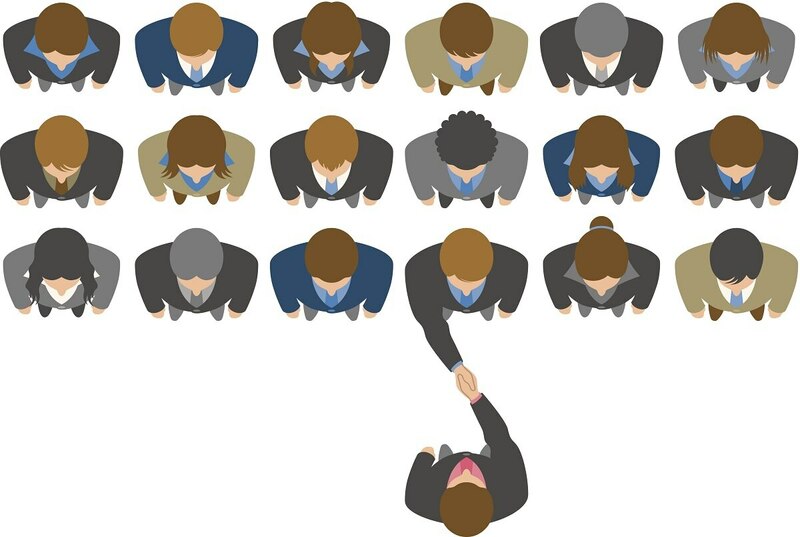 Streamlining and speeding up the federal hiring process will likely be the easiest of the suggestions to get everyone to agree on, as employee groups, agency leadership, Congress and OPM have all bemoaned the potential talent lost to frustratingly long hiring times. “We have a hiring and retention system that is mired in 20th century practices. It is not nimble, it is not effective, and we are losing the talent war as a result,” said Bill Valdez, president of the Senior Executives Association. Improving training and hiring practices for career leadership is also likely to be popular, as the administration’s FY19 budget proposal called for a $1 billion workforce fund to retrain and upskill federal employees. Overhauling the pay system, though called for by both OPM and employee groups, is likely to be a contentious issue, as the two have disagreed on the proper way to do so. Administration intentions to freeze employee pay in order to evaluate whether certain employees are being paid too much or not enough have been met with outcry from employee groups, who said that federal employees are already far behind their public sector counterparts and have had to shoulder enough pay freezes in the past. “No group has been hurt by budget austerity as much as federal employees. There is no justification for any further cuts and, indeed, as the economy has fully recovered from the crisis that was exploited to justify the cuts, Congress should be acting to rescind the retirement cuts already made and working to restore the purchasing power of federal pay,” wrote Simon in her testimony before the committee. Employee unions have also long criticized employee accountability reform as an attack on the due process rights of federal employees. Rep. Mark Meadows, R-S.C., called on Simon and Valdez to go over the recommendations for reform made by Stier as a launching point for finding widespread agreement and required them to document their concerns with and approval for each one within 60 days of the hearing.